There are four teams left in the FIFA World Cup and much has already been made of these four teams and who the favourites are. But we thought we would look into the manufacturer wars and see who is leading the race with no surprise that the front runners are traditional giants Nike and Adidas. 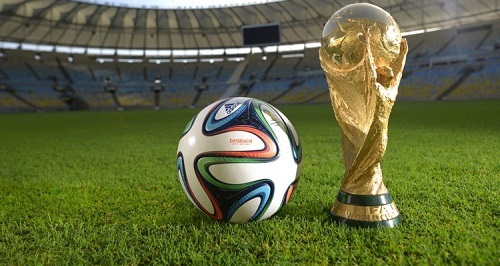 Of course as far back as 1970 Adidas became the official tournament sponsor and with that comes the right to manufacture the FIFA World Cup official match ball. 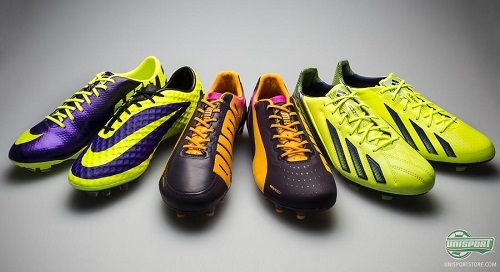 The Brazuco has been much more popular from the players and from sales (30% more) than the Jabulani was in 2010. 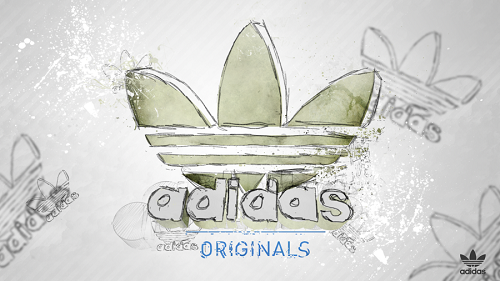 Of course with that Adidas also get more coverage including a few fair online articles about the balls. Four teams left and just two manufacturers left. Each semi final will be a battle of continents as South America takes on Europe, but it will also be a battle of the manufacturers as Adidas take on Nike. Nike came to the FIFA World Cup with 10 teams, while Adidas had 9 and now both are left with the two they probably would have backed on at the start (Excluding Spain). Sales will also be boosted by the further progress and both the suppliers will be ecstatic with that! Now that we have only four teams left it is wise to look at which manufacturer is on the feet of the remaining 92 players. 44 wear Nike including David Luiz from Brazil, Wesley Sneijder from Netherlands, Khedira from Germany and Higuain from Argentina. Incredibly a further 42 are wearing Adidas with Lionel Messi leading the way. Arjen Robben, Dani Alves and Thomas Muller follow the trend. PUMA have 5 players still with only Aguero being a regular starter. Surprisingly there is space for one more manufacturer and that is Mizuno who make the boots for the Incredible Hulk. This is pretty much a no-brainer. Adidas have Messi as their ambassador (when he is not eating Lays). 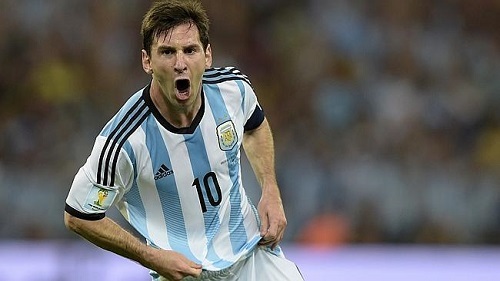 Messi has had an outstanding FIFA World Cup so far and has at times tried to win the World Cup alone. PUMA would have Marco Reus, but can still be pretty proud to have Sergio Aguero. He has not had the best of World Cups but his quality is not in doubt. Nike of course had Neymar, arguably the “it man” of world football presently, but in his injury-enforced absence it will be David Luiz who carries a lot of the burden. With free kicks like in the Quarter-Final, he should handle it just fine. Looking at the facts above, you have to say that the ball and Lionel Messi arguably give Adidas the upper hand. 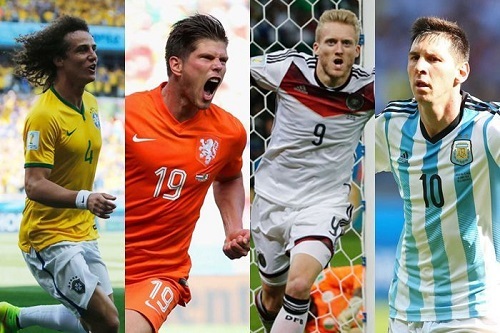 The German brand have had an outstanding World Cup and could even still see and all Adidas final!